Purchasing a new home is exciting time, but it can also be stressful as well. 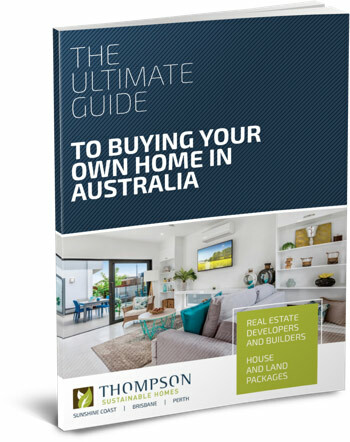 So one of the most useful actions you can take when you are looking for a home loan for one of our West Australian or Sunshine Coast house and land packages is to make use of a mortgage broker. As leading Perth and Brisbane builders, we know that a mortgage broker can be a very useful partner, particularly for a first home buyer. The broker will assess your financial situation as part of a ‘needs analysis’, and match your requirements to a wide range of loans from banks and other financial institutions, managing the process right through to settlement. Brokers will offer loans from lenders they are ‘accredited’ with, known as their ‘panel of lenders’. These lenders may include the large banks, plus specialist non-bank lenders and mortgage managers. You might not have considered or even known about many of these lending institutions without the help of your broker. A broker will search their panel of lenders for a deal that meets the needs of your Sunshine Coast or Perth house and land package, providing you with access to a large range of loan options without you having to do any of the leg work yourself. He has access to loan rates at his fingertips, as well as fees and charges, so a clear loan comparison can be made. Brokers also have a good relationship with lenders, so they can usually negotiate a very competitive rate. Lenders receive a significant amount of business through the broker channel so it is in their best interest to work closely with brokers. The broker’s experience in the mortgage industry will help you to make informed decisions and allow you to feel confident throughout the process of obtaining the finances for your Queensland or West Australia house and land package. The best news is that generally you won’t need to pay your broker, as the broker receives an upfront commission from the lender on the loans they settle, as well as a trailing commission. Bear in mind that not all brokers have the same level of qualifications or experience. The Mortgage & Finance Association of Australia (MFFA) sets the highest industry standards and its members are required to adhere to a range of Code Practices, laws and regulations. To find an accredited, reputable broker, contact the Mortgage & Finance Association of Australia. Ask what you are looking for in a home loan and understand the particulars of your situation. 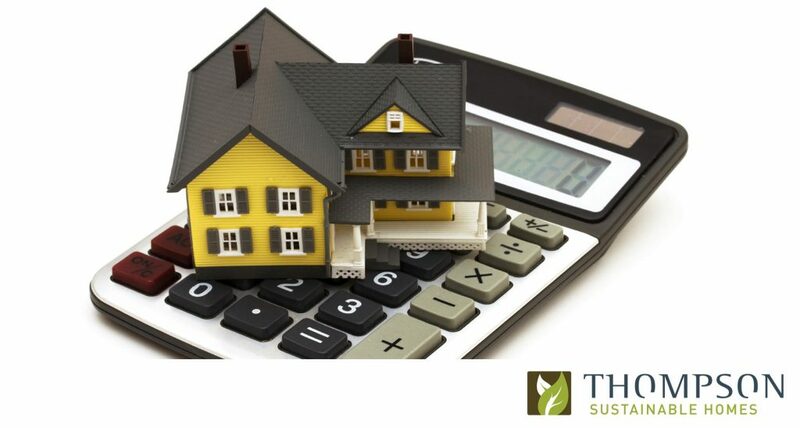 Calculate how much you can borrow and what your repayments will be, so you’ll know how much you can spend on your new home. Help you choose the loan and associated features that meet your needs from a panel of lenders. Explain the home buying process, including making an offer, finding legal advice, exchanging contracts and settlement. The broker will walk you through the loan application for your Perth or Queensland house and land package – if and when you are ready. Most loan applications can be lodged online, but you’ll need to have some documentation and information handy for the broker to see. Each borrower, loan and lender is unique, so there’s no set time on the loan process. But if you’re in a hurry, at Thompson Sustainable Homes we can usually arrange something that will work for you. As you can see, unless you are wedded to a particular financial institution, going with a broker is the best way to save yourself a lot of legwork and money on fees and interest rates. To find out more about our house and land packages on the Gold Coast, Sunshine Coast or in Perth, call us on 1300 904 040 or complete our online enquiry form.